The Trash Can: Pentecostal MADNESS! The Holy Spirit/Holy Ghost is NOT just a FORCE or a POWER, but JESUS Christ in SPIRITUAL CAPACITY! Pentecostalism is WITCHCRAFT and SATANIC! 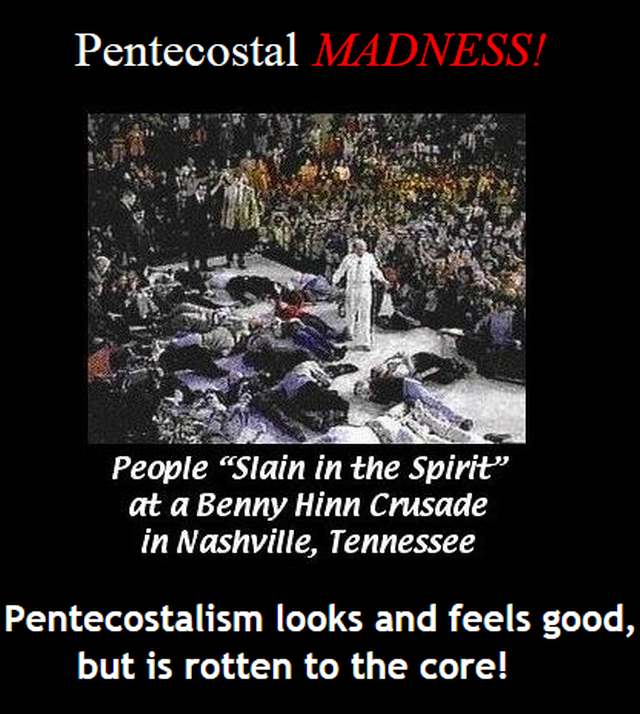 Pentecostal MADNESS is a tool of Satan and the VATICAN! Why I am NOT a Catholic!